Our newly installed 2015-2016 Board Chair Lisa Krouse, Executive Vice President and Chief Human Resources Officer at FCCI Insurance Group, reflects on the 95th Annual Membership Meeting, presented by Shumaker, Loop & Kendrick, LLP., and looks forward to the year ahead. 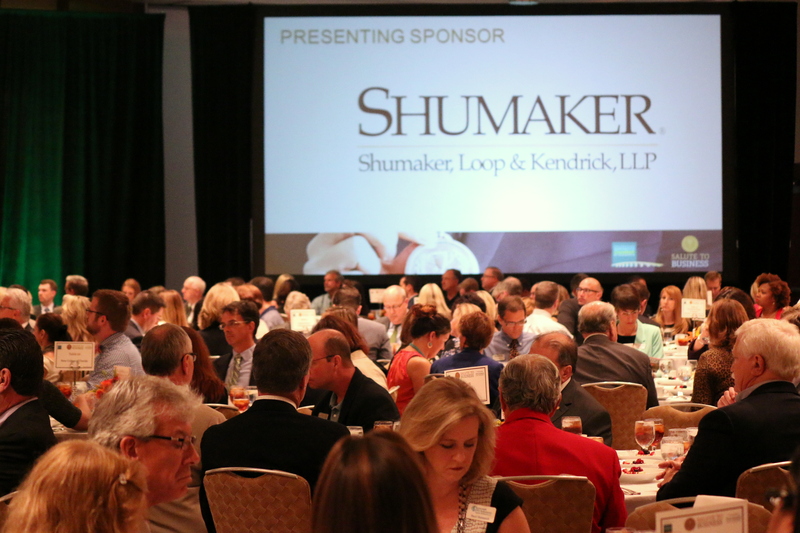 I am still energized by the positive momentum felt at our annual luncheon! Chris Gallagher’s tribute to Rod Warner (2015 Kerkering, Barberio & Co. Chair’s Cup Winner) was heartfelt and enormously touching to those of us there. We are a better Chamber because of Chris’ leadership this past year. I can assure you that we remain in good hands with the 2015-2016 Board of Directors and the organizations these individuals represent. Let me share with you the three areas we will focus for 2015-2016. 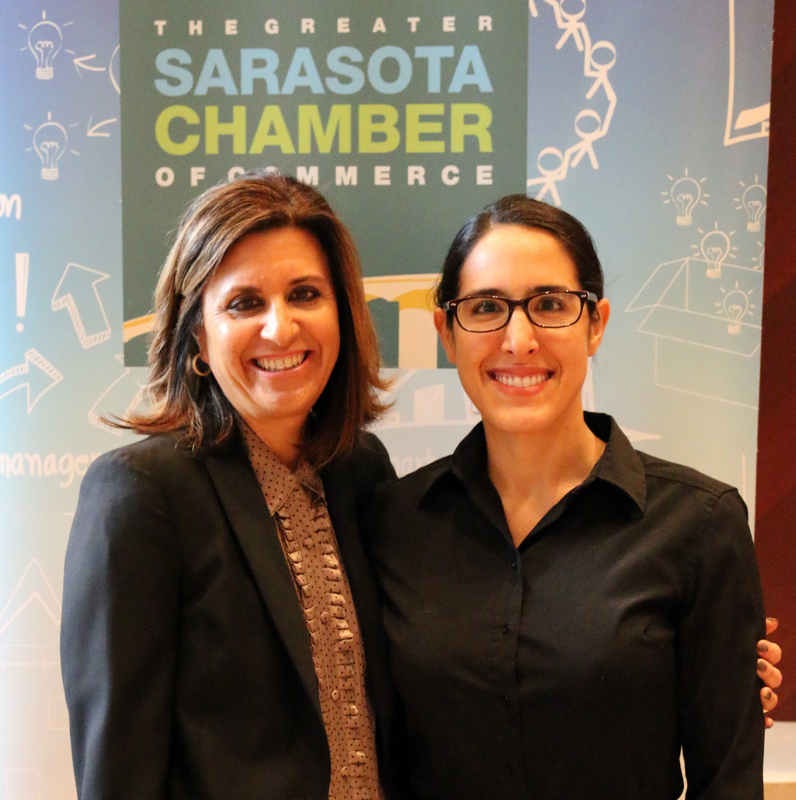 First, The Chamber’s pursuit of accreditation from the United States Chamber of Commerce will allow us to take pause and look at ourselves in a way that will help us recognize risks in this ever-changing business environment as well as discover the many untapped opportunities we have here in Sarasota. Second, The Chamber has joined with other impactful groups to form the Talent4Tomorrow Partnership. The goal of this partnership is to create a more competitive and resilient workforce that supports the economic and social future of our region. The T4T partnership will inspire and encourage our students to go to school, get their higher education as affordable as possible and fill the business need for years to come. Third, The Chamber must take the long view and plant itself firmly amongst the key issues that will shape our community’s future. Issues that address services and long-term solutions for our vulnerable, houseless population, transportation infrastructure, and affordable housing are areas where business leadership in our community must participate. While complex and devoid of simple solutions, these issues are so critical to the foundation of our community. Your Chamber is committed to representing business, wherever and whenever these, and many other, issues continue to take shape. I would be remiss if I didn’t extend my gratitude to my teammates at FCCI, recently named one of the most generous companies. By year end, they will have contributed over 2,000 hours of volunteer service to community organizations and will have built a second home in partnership with Habitat for Humanity. Finally, thank you for your continued support of The Greater Sarasota Chamber. Together, we will continue to help make possibilities happen in Sarasota. How many other communities can boast: when you live and work in Sarasota, you live and work in paradise!